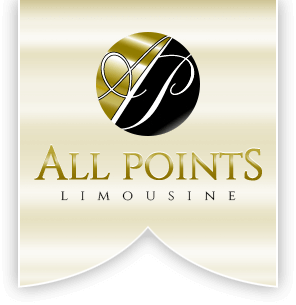 All Points Limousine offers rewarding full and part-time employment opportunities for our chauffeur and reservation teams. We are looking for professional, enthusiastic, driven individuals who take pride and ownership in their work and who always strive to maximize the satisfaction our clients receive when they travel with All Points Limousine. Listed below, you will find information pertaining to several of our open positions. Please fill out the basic contact information below and someone from our HR team will reach out to you soon.